Innoget is an Open Innovation consultancy firm located in Barcelona (Spain). Innoget provides expertise and know how to access, engage and generate value from patens, innovative technology and companies. 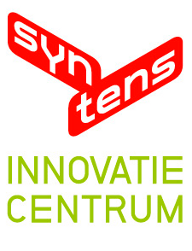 Innoget services are accessible through its on-line open innovation website at www.innoget.com where companies, research centres, universities, inventors and scientist can directly meet to share knowledge, R&D projects. Having a community of more than 10.000 members from more than 80 different countries, the aim of Innoget is to generate opportunities collaborative innovation either from the technology offer side or from the technology request side.